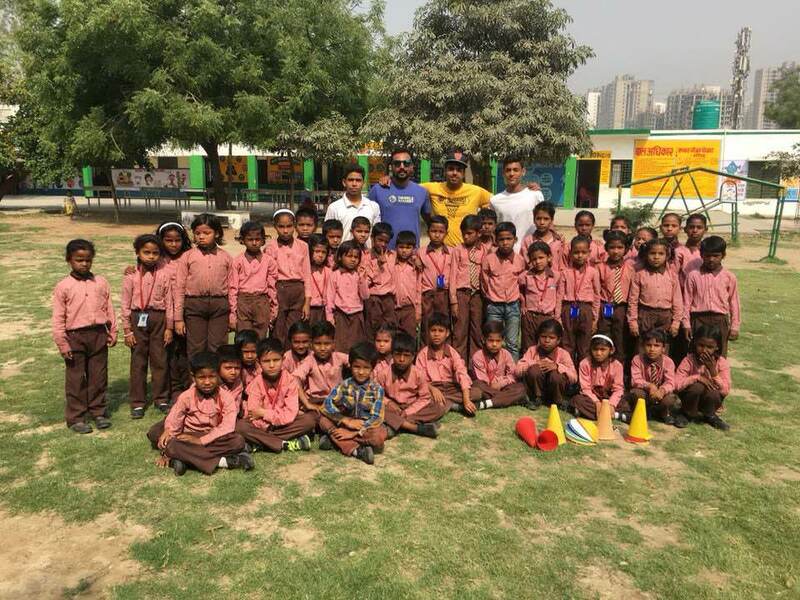 From dreams of making it in the big leagues to staving off boredom after school, a basketball academy in Noida’s Gejha village is not only changing the lives of hundreds of underprivileged kids but it is also equipping them in the ways of life. I started with 5 kids, 2 bamboo sticks and 1 ring in 2014. Today I have expanded to a point where over 300 students are morphing into disciplined student-athletes. At least 130 out of the 300 children I train in the villages are girls. In India girls coming out to play in such numbers is huge. Just to pull this off without any major funding is an achievement in itself. 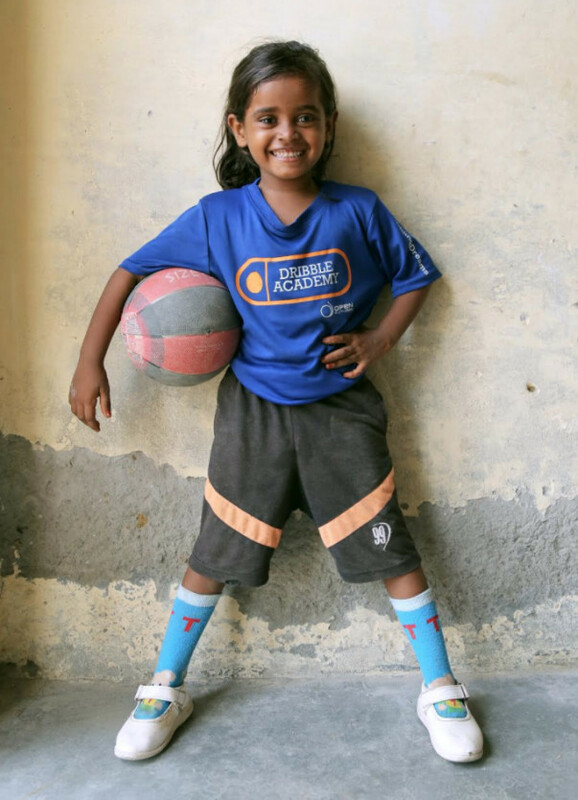 One of the students from Dribble Academy, Shaily Upadhya has received a 5 year 100 % fully-funded scholarship at The Shiv Nadar School, which is one of the leading schools in Delhi NCR. 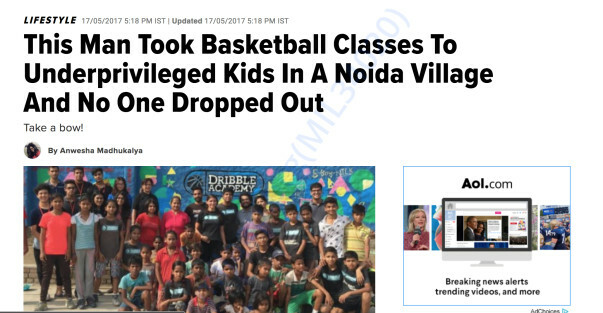 Unfortunately, I have spent all my savings on running Dribble Academy. 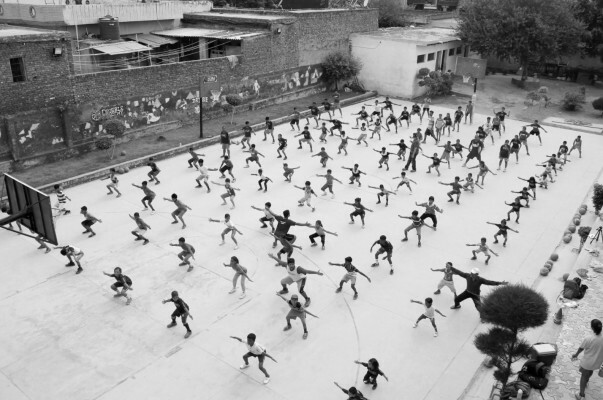 From paying the coaches’ salaries to sending some of the kids to school, to getting them proper athletic shoes. 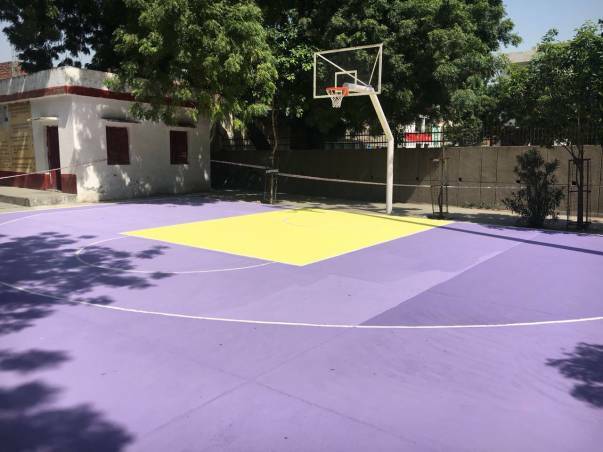 I have built a full-sized Basketball court in the village but is now in urgent needs of funds for running the entire program. 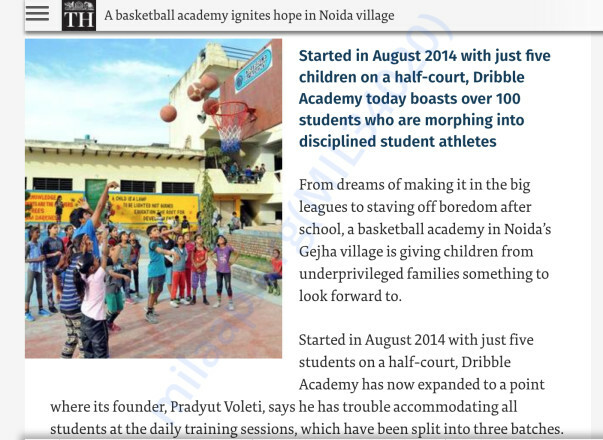 Dribble Academy is my dream project. With your contribution, you can support me empower these kids and help run many such programs across India and impact many more lives. Small steps lead to big changes, a Rs 1000 contribution from you will go a long way for us to provide these growing children with basic necessities of Milk, Eggs, Shoes, T-Shirts. Thank you for your support and generosity. 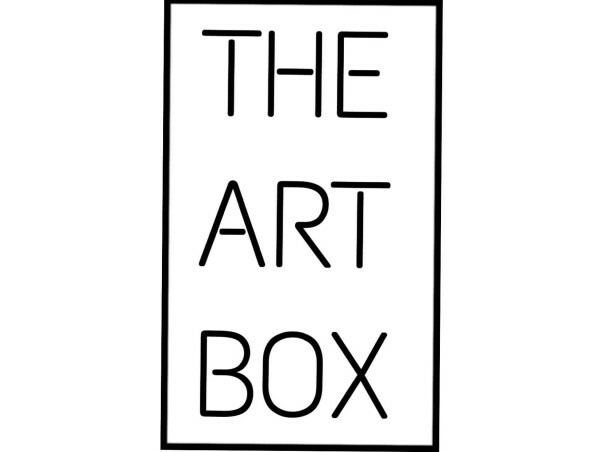 Help us spread the word, share our campaign with your friends and family! Started in August 2014 with just five children on a half-court. Gejha village is giving underprivileged children a chance to learn. 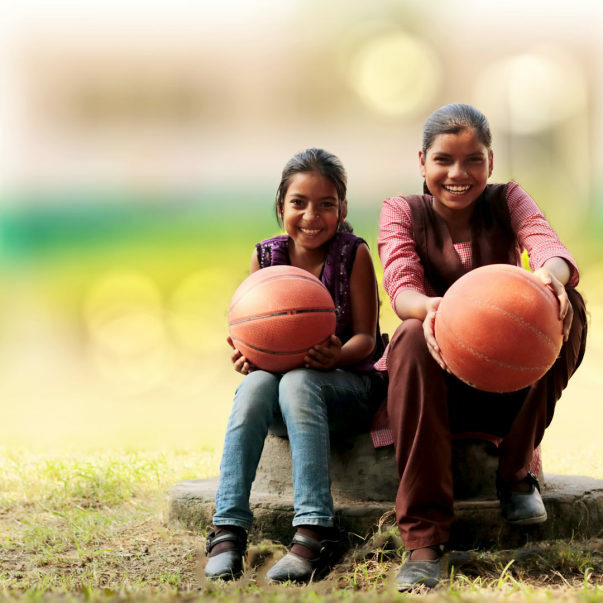 With your support we have been able to Reach out to many more kids and are currently working in 4 Villages in Noida and working with 1000 Underpriviliged Children out of which 500 of them are girls . These Girls are not just playing they are balling and we recently visited one of Punjab's Most prestigous schools called PPS Nabha and defeated them in the Under 17 Category in Boys and Girls and lost in the Under 19 Category , It was a lifetime experience for the kids to see their school and interact and inspire the other team to continue to work hard . 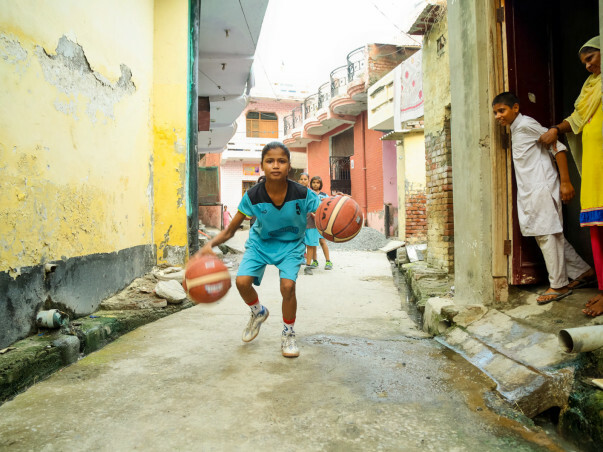 4 Of Our senior students are now on a stipend and are Coaching younger kids and have become Role Models , they are helping us spread the love for Basketball and who knows One of them Might become a Fabulous Coach in the Future . 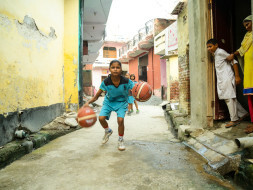 So Continue to help us Help them for a better and brighter future and join us in giving access to basketball training in rural villages where there has been practically no sports ! 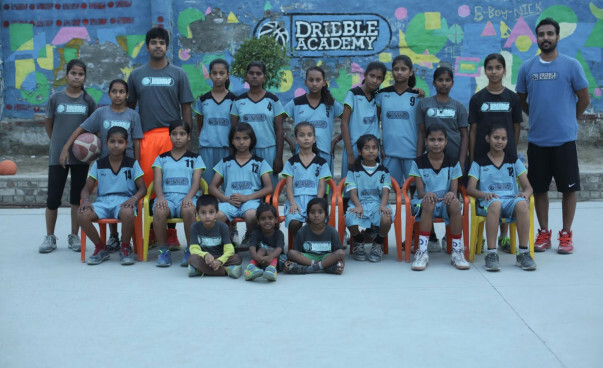 The gejha girls won the juniorNBA Delhi chapter and 3 of them were selected to represent Delhi at the national level. 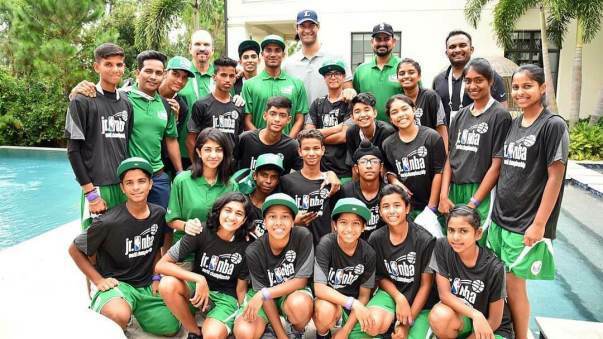 2 boys were also selected who went on to Win the Junior NBA championships where Dinesh was one of the best Playmakers and Sachin was one of the Highest scorers of the tournament . 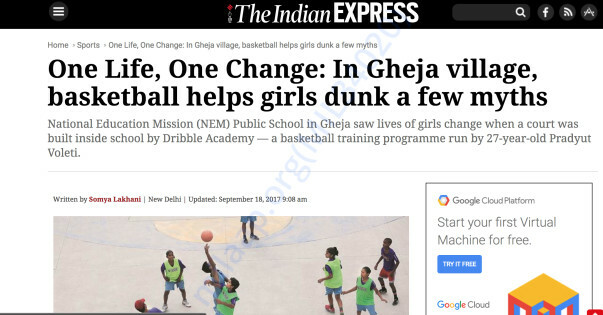 The Gejha girls recently played Genesis Global School and won by a few points and the Boys lost . We recently played NSB Gurgaon and won in the boys category and lost in the Girls category .